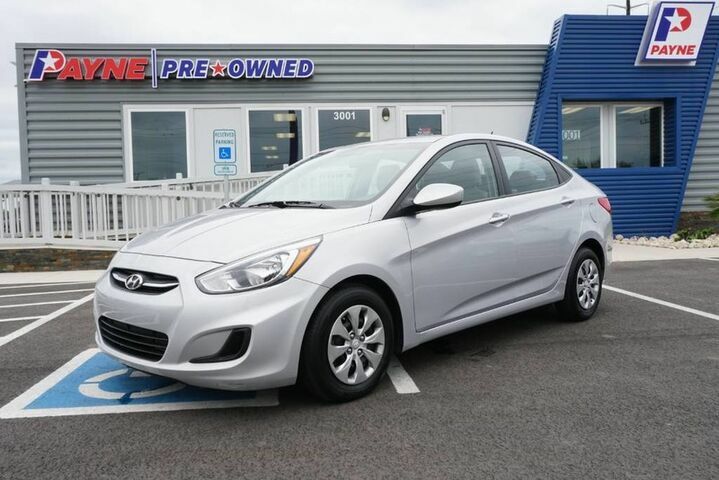 Payne Pre-Owned Edinburg is pleased to be currently offering this 2017 Hyundai Accent SE with 44,623mi. The 2017 Hyundai offers compelling fuel-efficiency along with great value. You will no longer feel the need to repeatedly fill up this Hyundai Accent SE's gas tank, in part because of it's superb EPA rating. There is no reason why you shouldn't buy this Hyundai Accent SE. It is incomparable for the price and quality. Just what you've been looking for. With quality in mind, this vehicle is the perfect addition to take home. You can finally stop searching... You've found the one you've been looking for.